Nokishita has confirmed that the Panasonic TZ200 is Coming Soon. 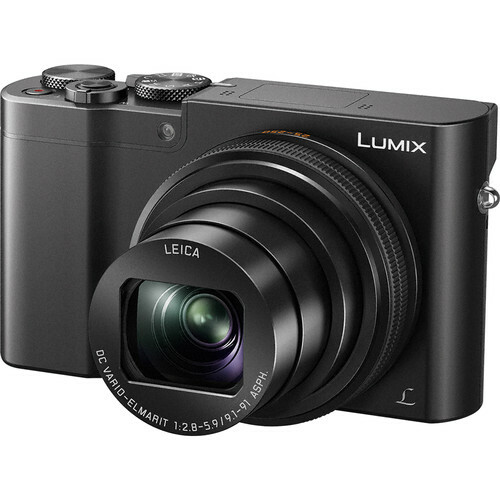 The Panasonic ZS100 is pictured above and the US version should be a Panasonic ZS200 like it’s counterpart. They also could incorporate the Panasonic TX2 name like they did with the TX1, but compact camera names are becoming a little confusing so it would be refreshing if they just condensed everything under the Panasonic TZ200 name. The Panasonic TZ200 was first rumored here with the Panasonic GX9. This entry was posted in Panasonic and tagged Panasonic TZ200. Bookmark the permalink. Trackbacks are closed, but you can post a comment.